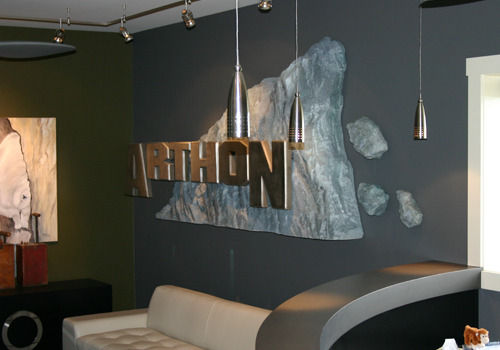 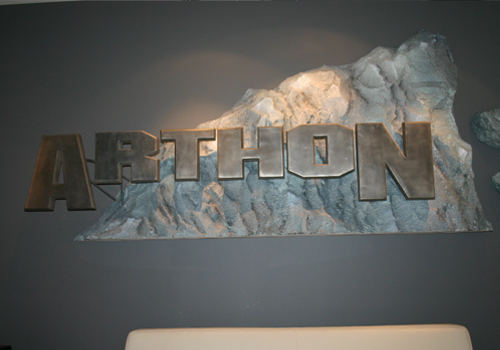 ARTHON INDUSTRIES - This interior leasehold design was themed to make even the most rugged earth mover feel relaxed. 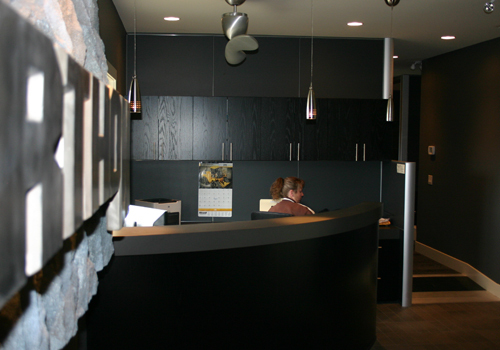 The mandate was to make sure that dump truck drivers and backhoe operators alike could just walk in and comfortably sit down whether they were dirty or not. 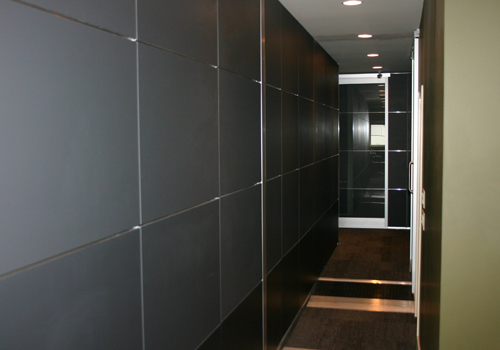 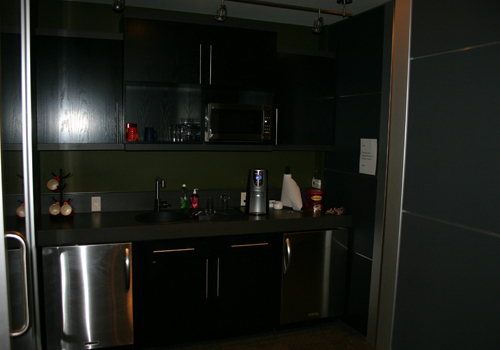 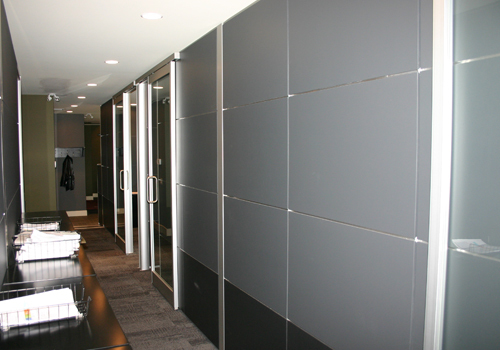 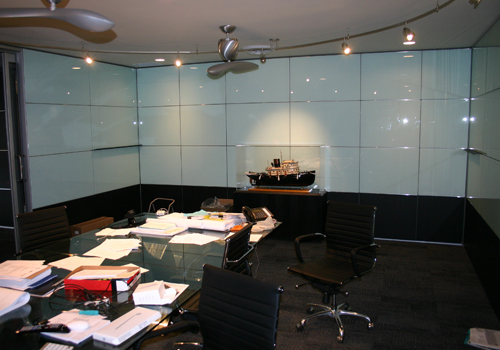 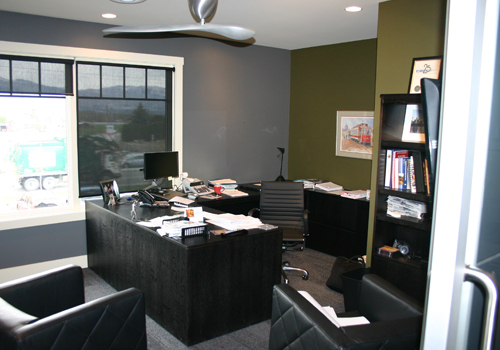 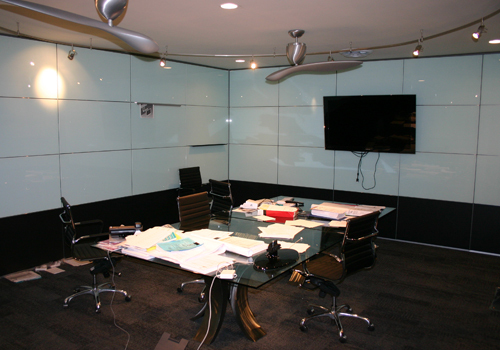 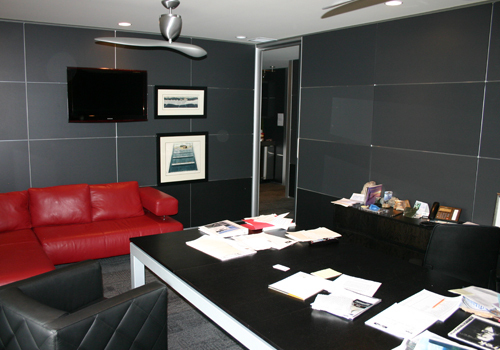 The use of DIRTT modular wall panels and raised modular computer flooring allowed us to solve all their immediate and future expansion options. 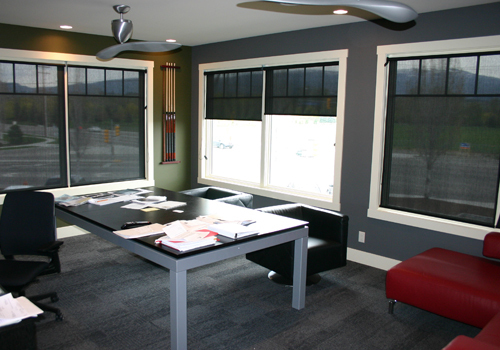 This interior is the ultimate "guys" dream.